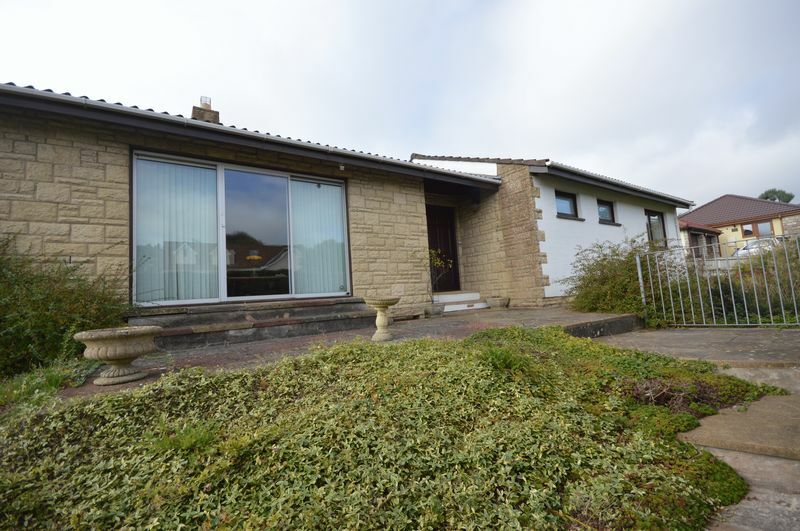 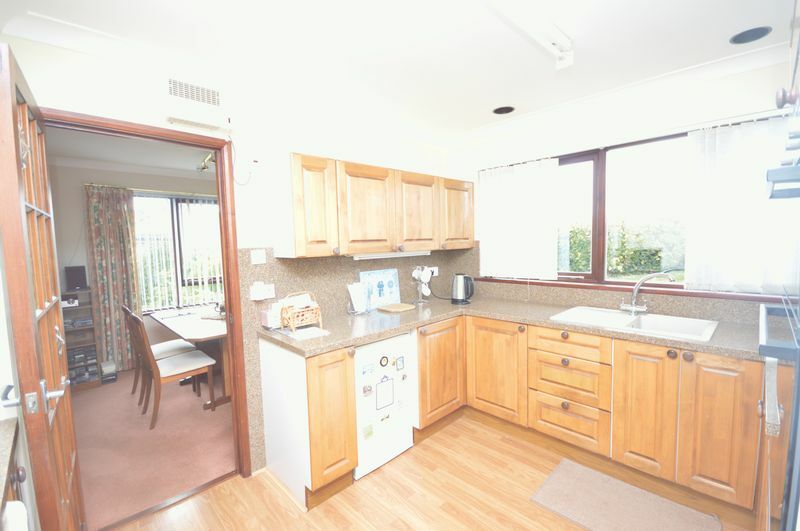 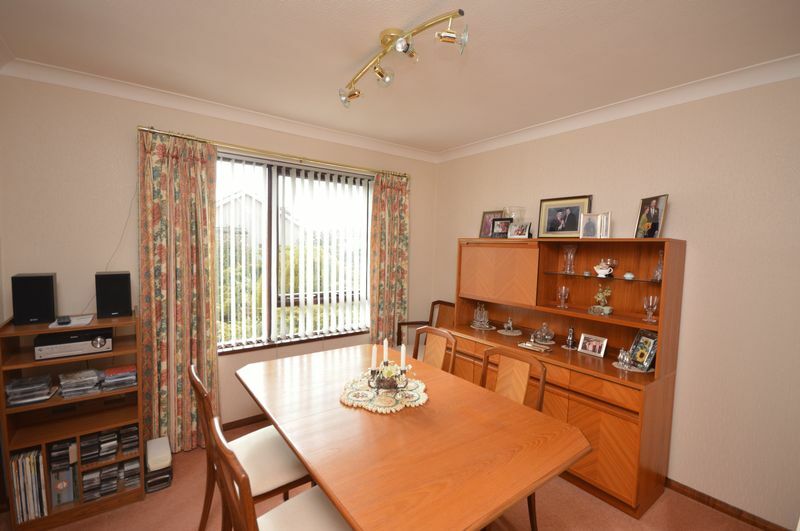 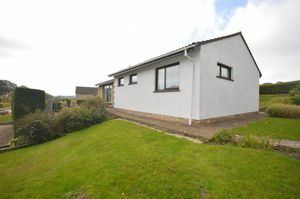 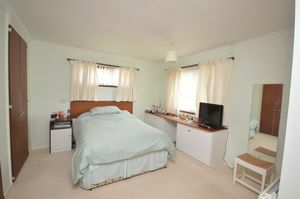 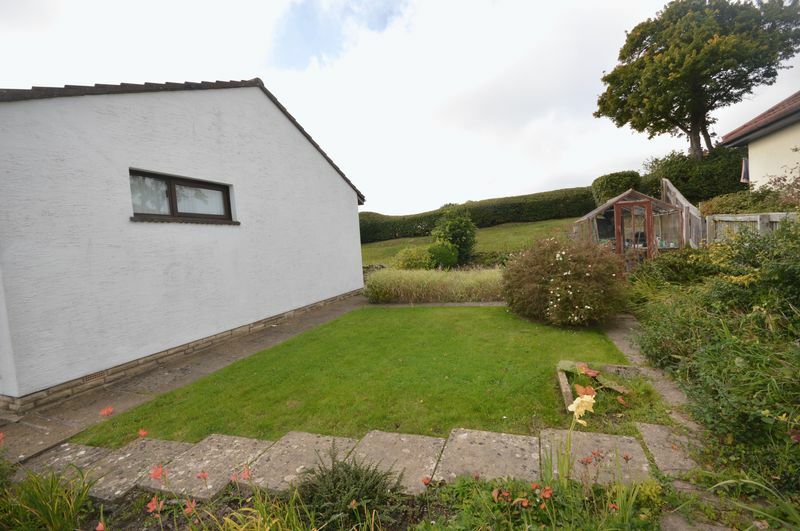 15 Molly Close is a three bedroom detached bungalow located in the popular village of Cameley. The property has tremendous potential to enlarge/extend (subject to the necessary consents), a number of the neighbouring properties have utilised the loft space to create first floor bedrooms and have also extended the ground floor accommodation. Upon arrival at the property the front door opens to a hallway which leads through to the open plan L shaped lounge and dining area, kitchen, bathroom and bedrooms. 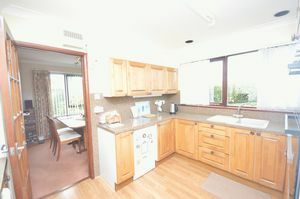 The kitchen is fitted with a range of matching wall and floor cupboards with a door taking you into utility room, access to the back garden as well as access to the dining area and lounge. 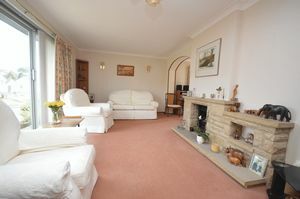 The lounge is a light and airy room with triple aspect windows which overlooks the front and rear gardens. 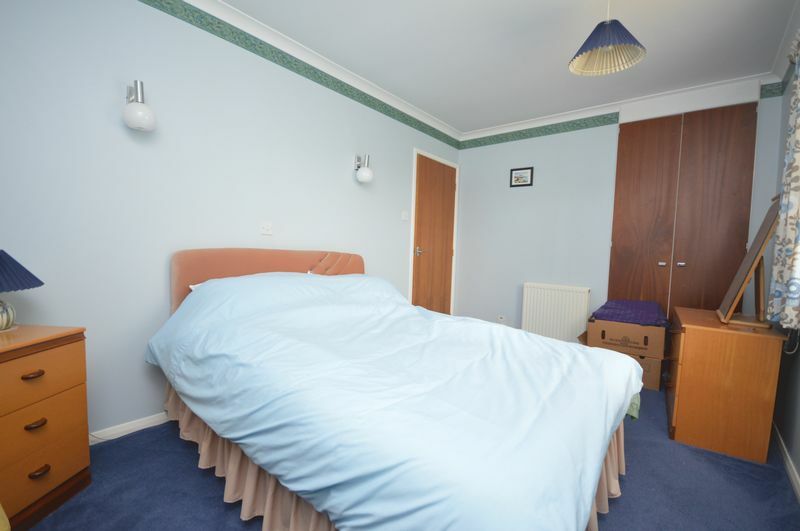 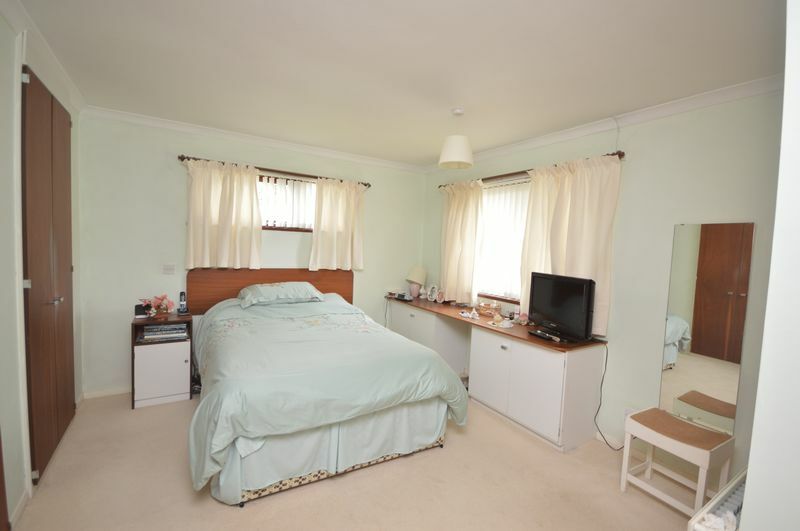 There is a lovely master bedroom with ensuite shower room, further double bedroom, and a third good size single bedroom which are all beautifully bright with large windows. 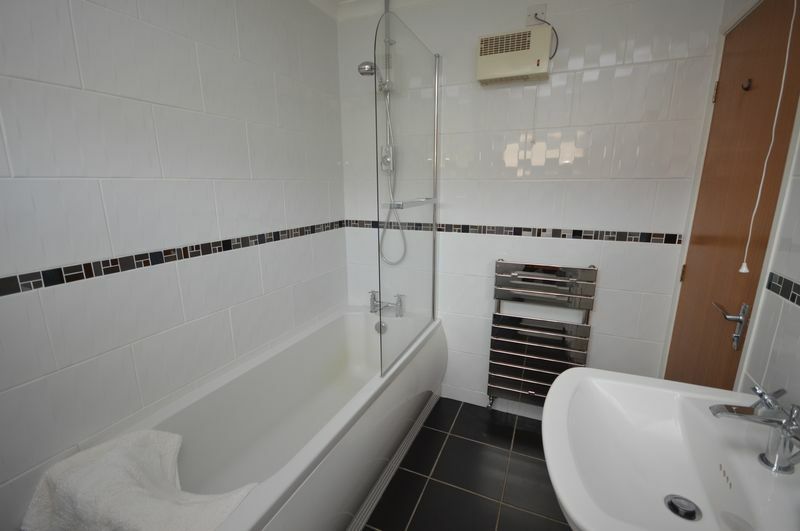 The family bathroom is fitted with brand new a three piece suite comprising a bath, wash hand basin and a WC. 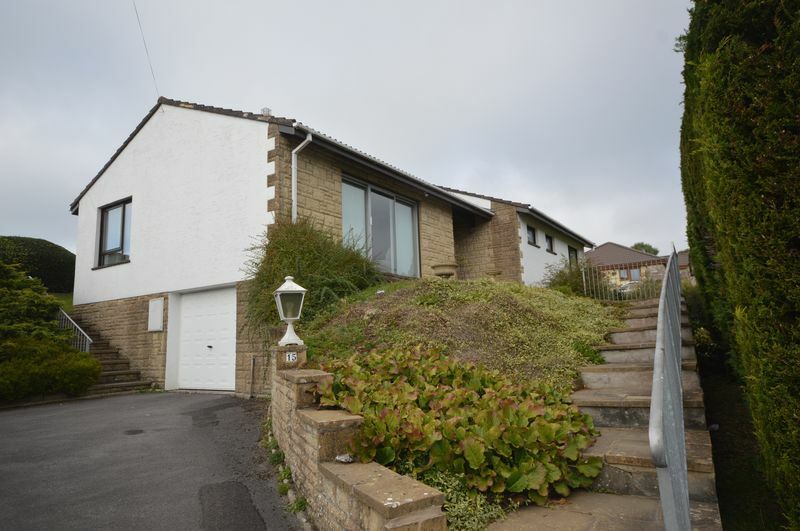 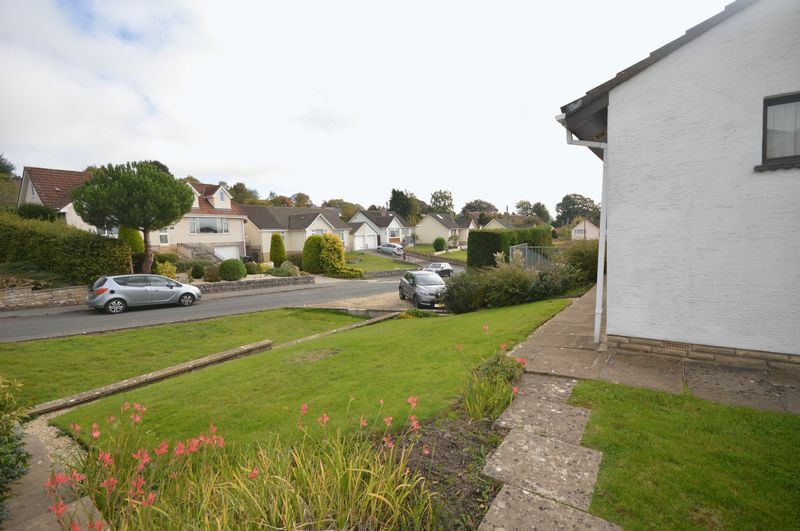 Outside the property has a long driveway with an integral garage under the house, with ample parking for up to five cars. 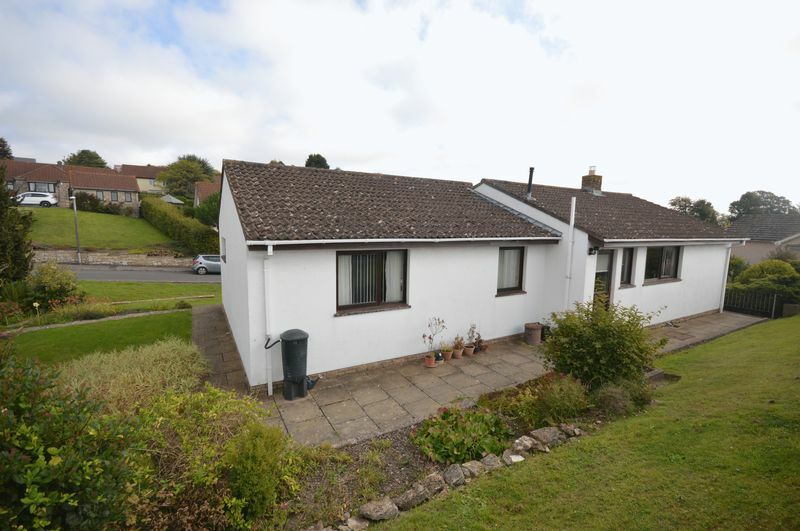 There are lovely garden to the front and side with a patio wrapping around the bungalow. Travelling south on the A37 proceed through the village of Temple Cloud passing the petrol filling station on the right hand side; continue down the hill and turn right into Cameley Lane, then turn right into Molly Close. No 15 can be found on your left hand side.